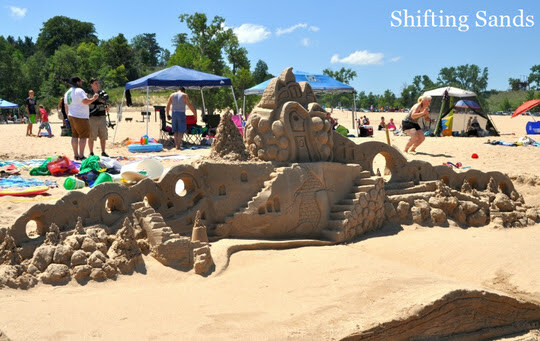 The 19th Annual Indiana Dunes Sand Sculpture Contest is approaching fast. 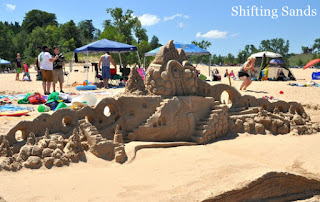 Join us for this year’s theme of “Indiana” and carve out your own creation in the sand on Saturday, July 9. The registration table opens at 9 a.m., but teams may begin working as early as 7 a.m. Sculptures that follow the theme will earn extra points from the judges. Prizes will be awarded in two categories, one for teams of children 15 and younger and another for individuals and families numbering less than eight. Watchers can also vote for their favorite in the "Viewer's Choice Award" between noon and 1 p.m.Come on out and enjoy the fun!